32-year-old waster and eternal student Thijs leads a slovenly, relaxed life full of beer, chicks and the occasional shift at a tedious media megastore. 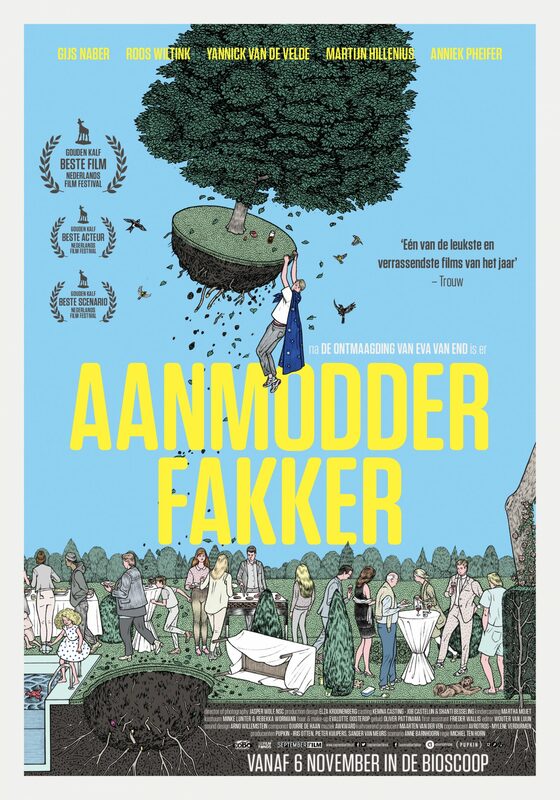 When Thijs visits his sister's house to do his laundry, instead of the usual encounter with her semi-perfect family, he meets Lisa, the babysitter: a mature sixteen-year-old with exorbitant ambitions. Unwittingly, Lisa has a profound effect on Thijs, unveiling a deeply ingrained dissatisfaction with his own passive behaviour.